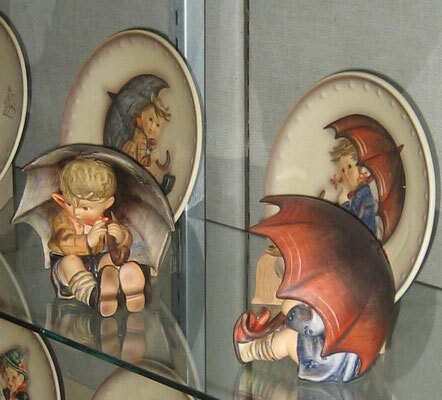 This collection contains a complete 50-piece set of Annual Hummel Plates and their corresponding Hummel figurines. 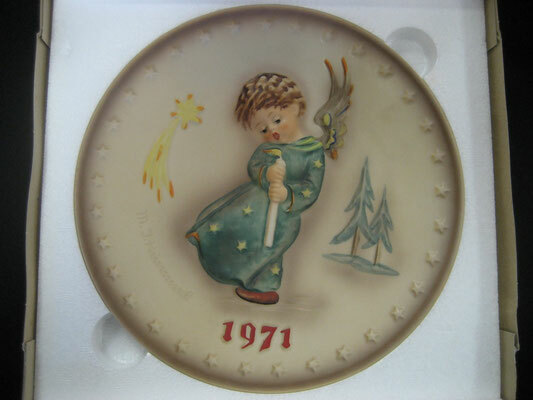 You will see the 25 original Annual Hummel Plates, beginning with the coveted First Edition 1971 Annual Plate and ending with the 25th Edition in 1995. 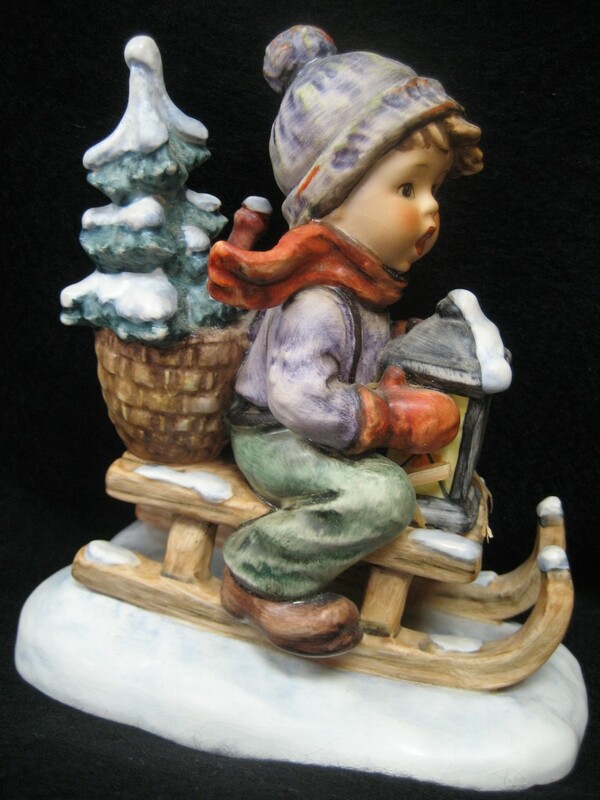 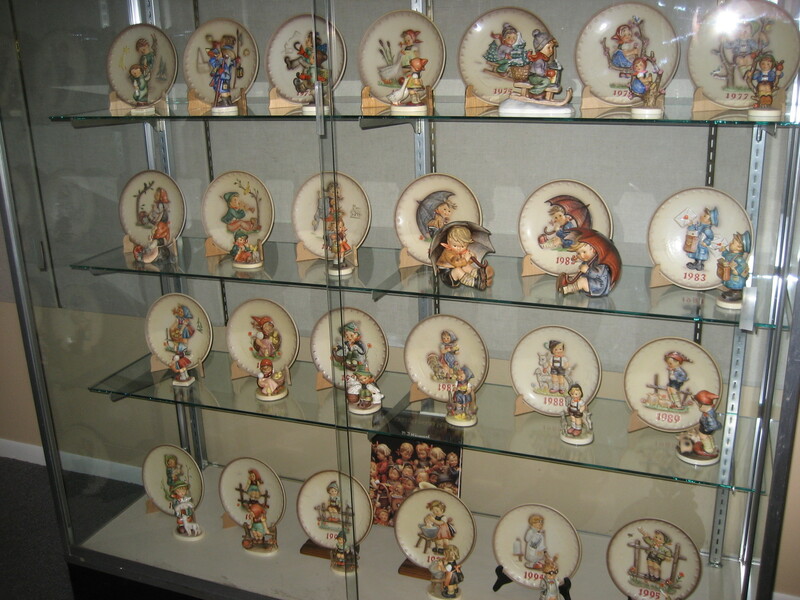 In addition to this wonderful collection, each annual plate is accompanied by its corresponding Hummel Figurine! 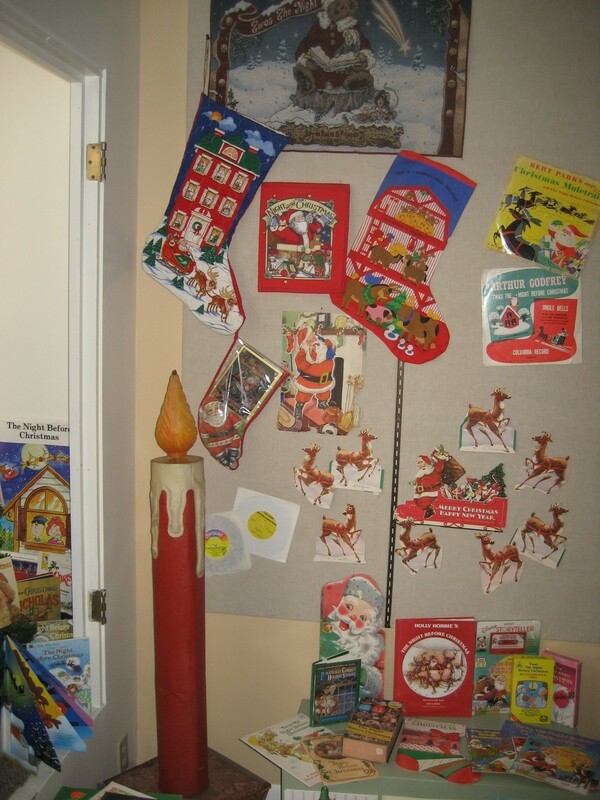 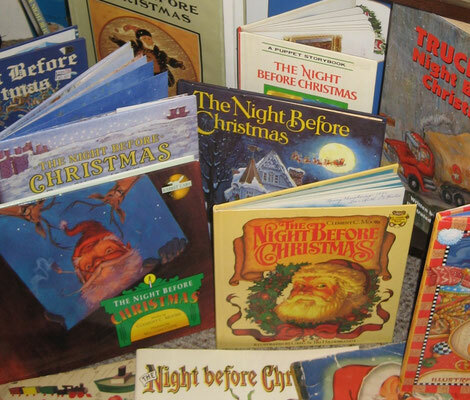 Can you imagine almost 200 items with the theme, "Twas the Night Before Christmas"? 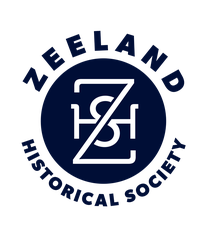 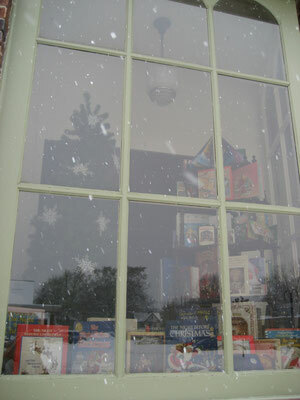 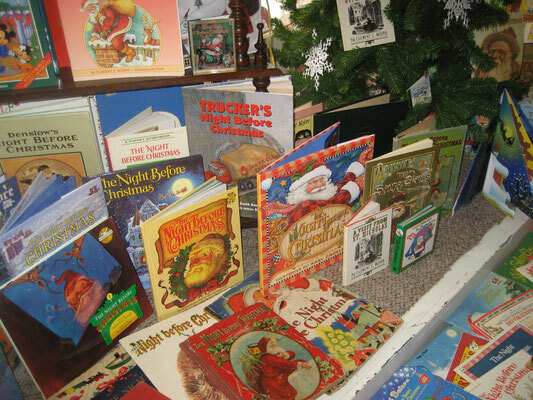 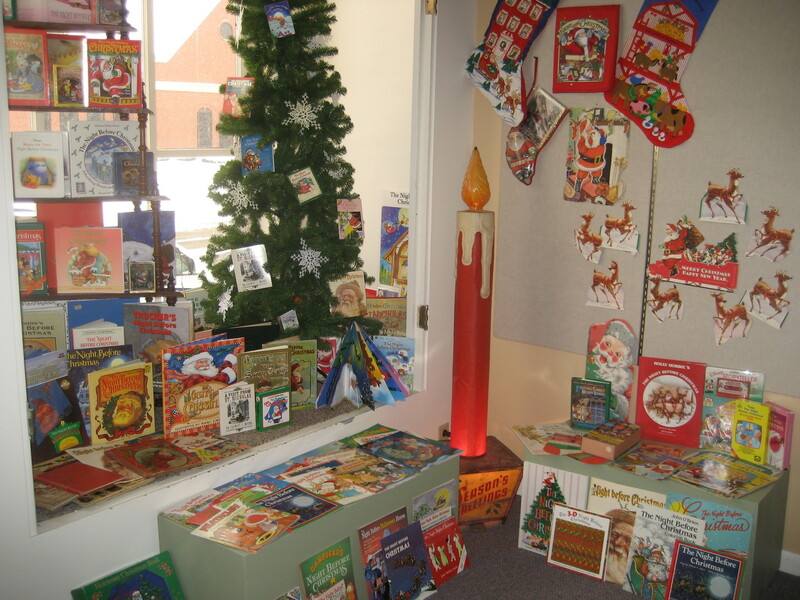 The Zeeland Historical Museum is currently featuring Fran Baron's collection of "Twas the Night Before Christmas", the poem written by Clement Clarke Moore (1779-1863). Moore wrote "Twas the Night Before Christmas", also called "A Visit from St. Nicholas", in 1822. It is now the tradition in many American families to read the poem every Christmas Eve.